Bernardin Hotels has opened up the wonders of southeast Europe to the rest of the world. 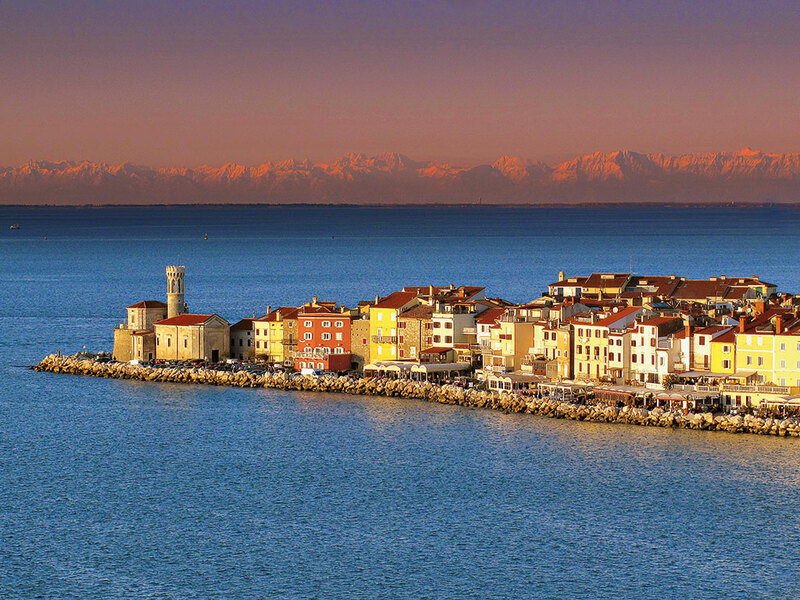 The group manages three resorts on the Slovenian coast – St Bernardin, Salinera and San Simon – where the blue Adriatic reaches into the very heart of central Europe. All of the group’s resorts are perfectly constructed to cater for all types of traveller, whether they want to relax, engage in business, or combine the two. One of the group’s largest offerings is St Bernardin, which offers plenty of accommodation options, including the five-star Grand Hotel Bernardin – the first and largest convention hotel in Slovenia, with 241 rooms and suites. It also has the four-star Hotel Histrion, with 276 rooms, and the three-star Hotel Vile Park, with 239. 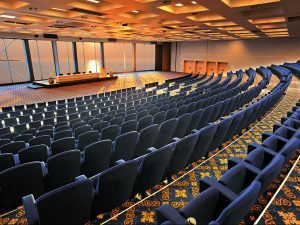 The Grand Hotel Bernardin not only provides a comfortable stay, but also comes equipped with an extensive convention centre that is designed to meet a variety of conferencing needs, including seminars, presentations, banquets, product launches and fashion shows. In total, the hotel has 19 multifunctional meeting rooms and a divisible main hall. When guests are not conferencing, they can explore the stunning surroundings of Slovenia. The Strunjan nature park is one of the best sites to adventure to, with idyllic cliffs and fantastic views over the fresh seawater. There’s also the Istria, which is packed with restaurants and bars to sample. Visitors can even enjoy the great range of activities available in Slovenia, whether they want to try snorkelling, wakeboarding, sailing, swimming, or go on a pleasant walk. The area is blessed with fantastic weather and vegetation that has naturally boosted the local gastronomy scene. Slovenia boasts exceptional olives, used to produce some of the finest oil in the world, and is renowned for its top quality fruits and vegetables. All of Bernardin Hotels’ resorts are ideally located for any business traveller; the scenery and comfortable climate spurs the flow of communication, pursuit of new ideas and the productiveness of teambuilding. There are many interesting events to take staff members to, especially as Slovenia has a rich mixture of festivals each year, including Tartini, Extempore, Forma Viva and the Festival of Salt. The locals are open, friendly, authentic and caring, and are always keen to welcome international visitors. Staff members at Bernardin Hotels pride themselves on their attentive, warm and welcoming manner to guests. They do their utmost to fulfil the wishes of each and every guest. The three resorts have therefore become as celebrated as Slovenia itself, and highly praised for their radiance and world-class hospitality.